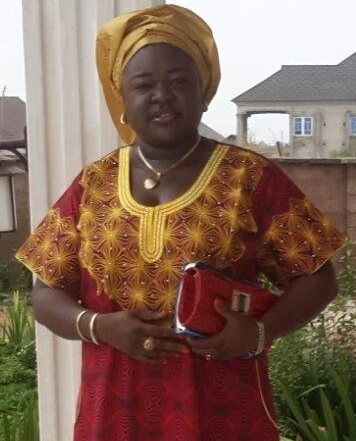 A staff of Radio Benue and the wife of FCMB Zonal Manager was today kidnapped from her home in Benue state. Mrs Tor Agbidye was abducted from her home in Makurdi around 4:30am today Friday the 2nd of 2016 by four masked gun men. Benue state Police commissioner who confirmed the abduction today said Benue State Police Command has swung into action to rescue Mrs Agbidye from her abductors. 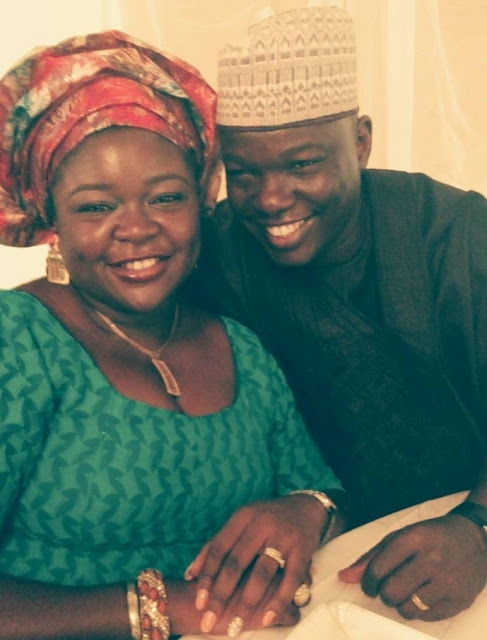 The victim is the wife of First City Bank Manager Makurdi Zonal Manager, Mr Achia Agbidye. The suspects reportedly entered their victims home through the window. Her daughter said she was whisked away to an unknown destination in her family car. When one is not safe within the four walls of home it becomes very frightening. I pray she returns home safely to her family. I pray for her safe return.